Immaculate condition first floor condo in Jennings Point. This unit has been meticulously maintained and is in move in condition. Kitchen features breakfast bar, closet pantry, and abundant counter space. Spacious bedroom and large walk in closet with built-ins. 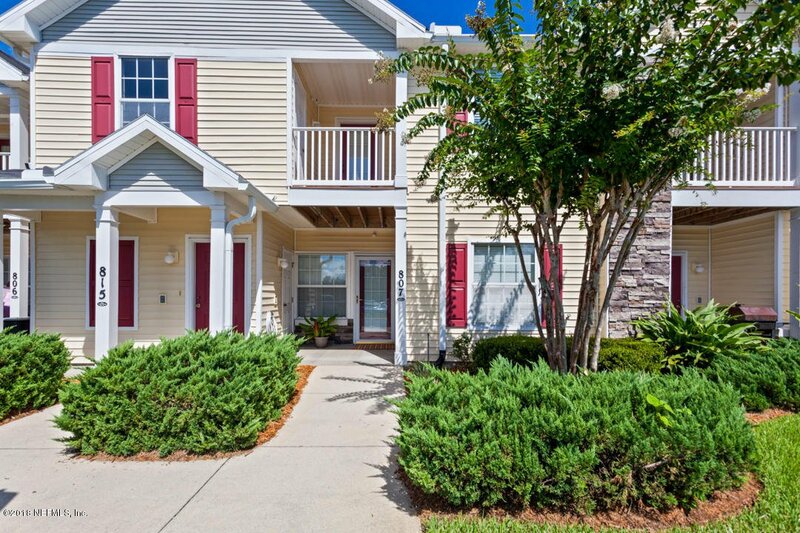 Enjoy all of the amenities of Oakleaf Plantation and the swimming pool is within walking distance. Listing courtesy of RE/MAX STERLING. Selling Office: FLORIDA HOMES REALTY & MORTGAGE LLC.